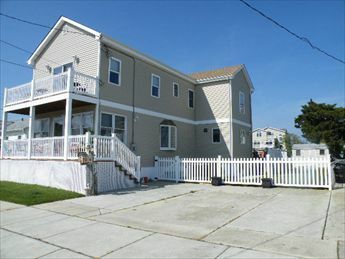 419 WEST 17TH AVENUE - North Wildwood Single Family Home for Rent. 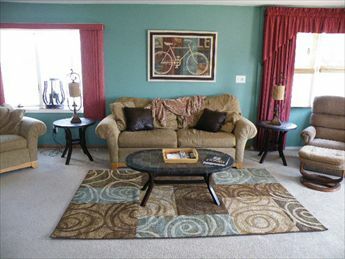 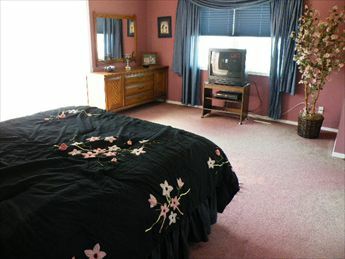 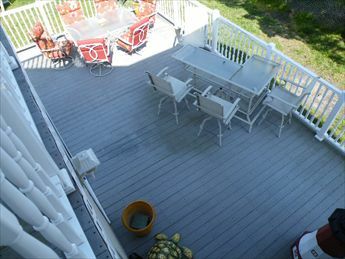 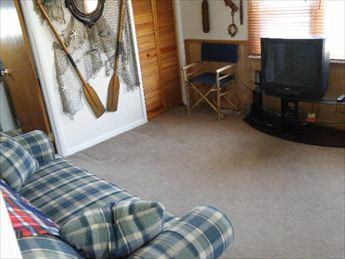 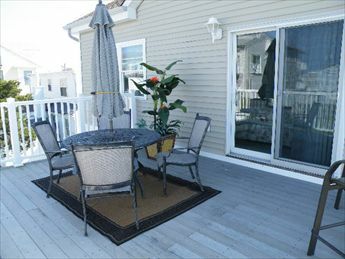 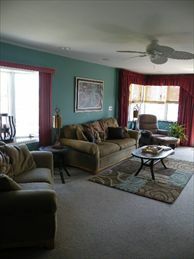 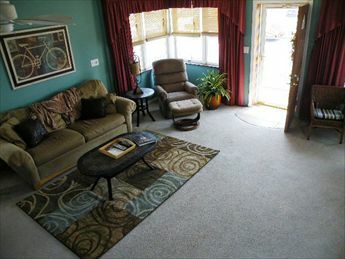 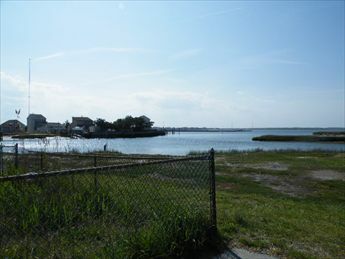 4 bedroom 2 bath home on the Bay block with wonderful views of the bay sleeps 10 with a first floor bedroom. 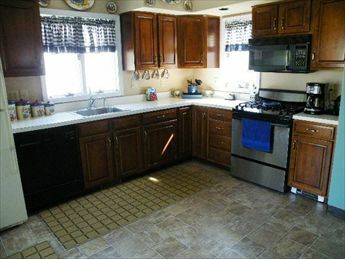 Fully appointed kitchen with tons of outdoor recreation space. 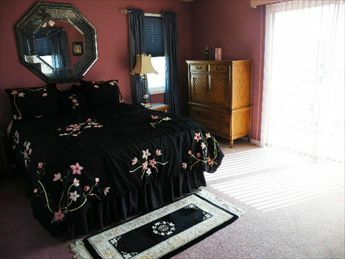 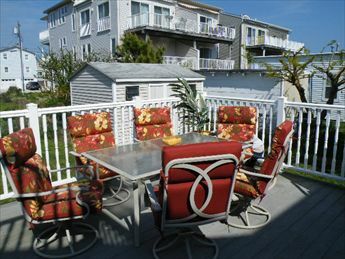 This is you home away from home at the South Jersey Shore!